This is an essential piece of equipment for the professional workshop that safely compresses springs during repair and maintenance of vehicle suspension strut and damper assemblies. 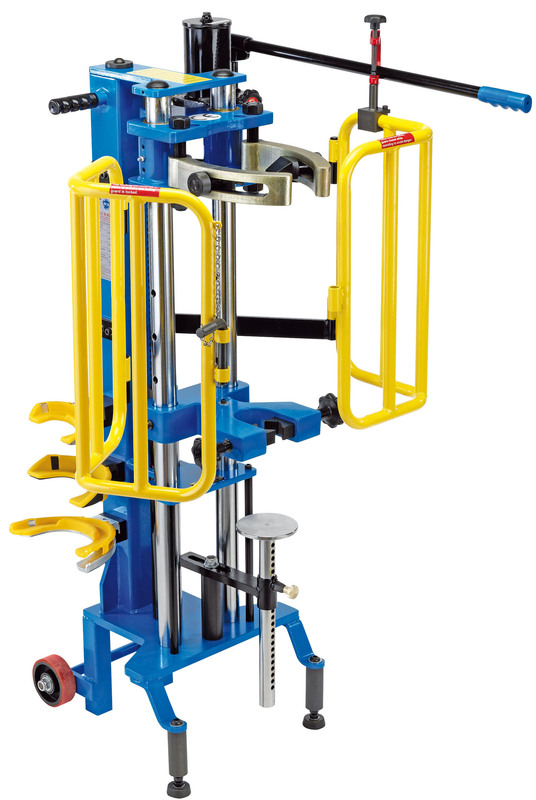 Its all-steel construction securely clamps and easily compresses a multitude of coil springs for safe and speedy dismantling of suspension units. The handy features don’t end there, this compressor is also entirely mobile, meaning it can easily be moved around the workshop, on its wheels, to the job as needed. The Draper Expert Hydraulic Spring Compressor comes supplied with three interchangeable yokes and 30-70mm fixing jaw. As part of the Draper Expert range it’s made for the trade and guaranteed to be durable and long-lasting.